In July I wrote about a New Age temple that paid homage to John Wesley, John Lennon and John F. Kennedy as world changers to be emulated. Just around the corner from this temple is another place where “incompatible” people are getting along beautifully. 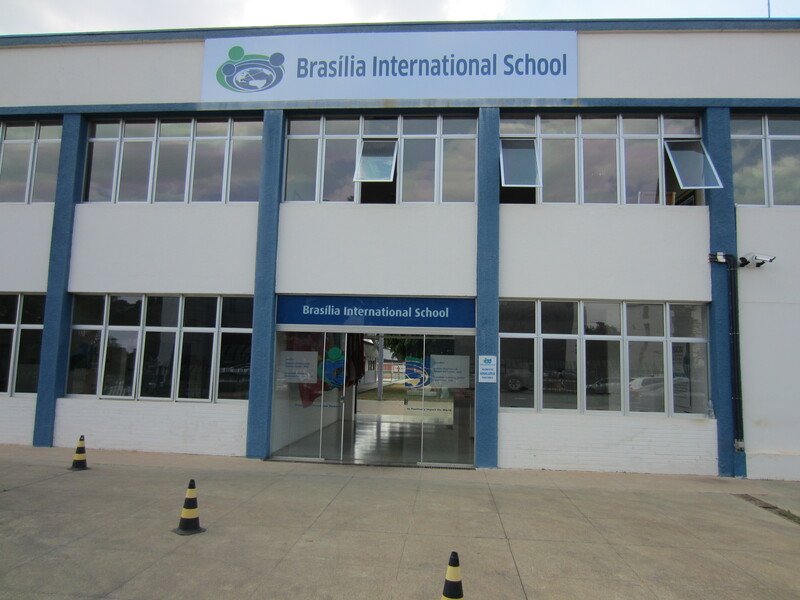 The Brasilia International School is home to about 100 students from all over the world. Founded by missionaries, the school is overtly evangelical. Yet it attracts students from other faiths because their parents prefer for them to be in a more conservative environment than a secular school. Muslims, Hindus and even Atheists mingle with Christians with a surprising lack of animosity. One day I watched two Christian teenagers walk arm in arm down the hall with their muslim friend and marvelled at the love of God being expressed to this dear girl who doesn’t know Him yet. One of the secrets to this atmosphere of grace is that all the teachers at BIS are required to be at school a half hour early for prayer. I have attended many of these meetings where students are prayed for by name. I have seen the teachers’ desire to win those who are lost. I have also seen how the gospel is being preached every minute of every day – sometimes with words. What a great message. Praise God! (I enjoy running into David and Nathan at SAU when I go for my Spanish class).